Respawn Entertainment’s incredibly popular, free-to-play battle royale Apex Legends is launching its first season on March 19th. Dubbed ‘Wild Frontier,’ the first season has a Fortnite-style battle pass that costs 950 Apex Coins — or about $12.99 CAD, considering that’s how much 1,000 coins cost and that’s the lowest amount you can buy. While at first that seems egregious, keep in mind that Respawn Entertainment’s incredibly popular, battle royale game Apex Legends is free, and the battle pass lasts three months. Plus, when you total up all the rewards, players can get another 1,000 Apex Coins if they complete all 100 levels of Wild Frontier. In other words, buying the battle pass should net you the next one for free. Along with Apex Coins, completing the 100 levels of the battle pass will get players cosmetic rewards, including legendary weapon and legend skins, stat trackers and more. Unlike Fortnite, the battle pass levels aren’t quest-based. In other words, players just have to play and earn experience, instead of doing specific tasks to progress. Additionally, players can opt for the ‘battle pass bundle’ for 2,800 coins — or about $38.98, if you buy the 1,000 and 2,000 coin packs — which unlocks the first 25 levels of the battle pass. There’s also free rewards if you don’t buy a battle pass, including five free Apex packs, one legendary skin for what appears to be the new Octane legend and 18 stat-tracker customizations. Battle pass buyers can earn free rewards too. Speaking of Octane, Respawn didn’t officially announce the character with the battle pass. However, the upcoming legend is featured in season one marketing material and the in-game hints have pointed to his imminent arrival. 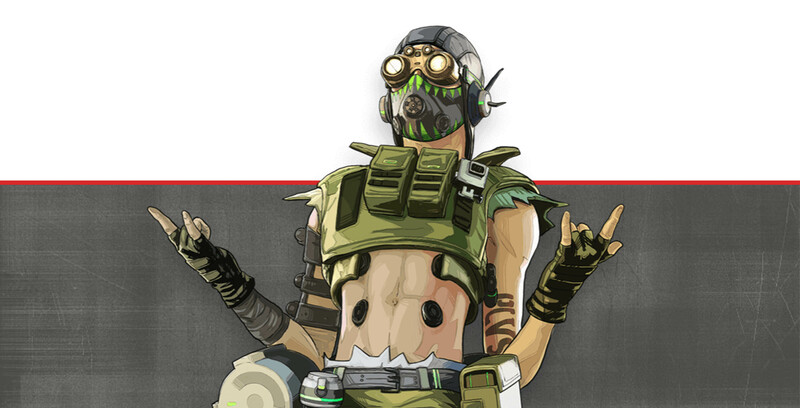 You can learn more about the battle pass on the Apex Legends website and Reddit.